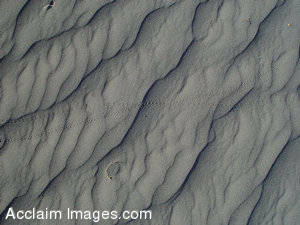 Description: Stock photo of patterns in the sand. Thsi picture shows patterns in the sand, including bird tracks. Death Valley, California.